$385 per day 21st December - 5th January: please note 2 day Minimum Hire over this period. Early booking is advised. Safety briefing, this can be on the day of hire or by prior arrangement in advance. please allow up to 1 hour for the briefing. 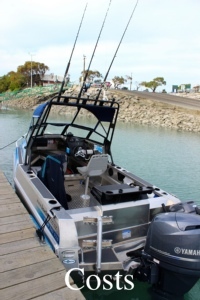 Boats can be picked up from our base at Driftwood House 52 Marsden Road, Stoke, Nelson. Pick up can be the day before, depending on availability, please ring to arrange a time. Pick ups from 7am and returns by 7pm on day of hire. Late returns will be subject to an additional fee. Boats are supplied fully fuelled and have to be returned fully fuelled. 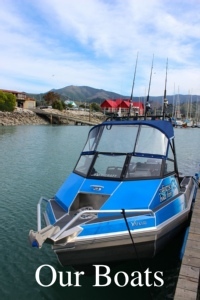 Delivery available to Kaiteriteri Abel Tasman,Goldern Bay and the Marlborough Sounds. Subject to driver availability. Copyright © 2019 Diverse Boat Company. All Rights Reserved. Website by Steps Web Design.